One of the most effective marketing tool at a marketer's disposal is brochures. These are inexpensive and create the maximum impact. Our brochures are digitally printed on stocks ranging from 60lb text to 100lb cover. 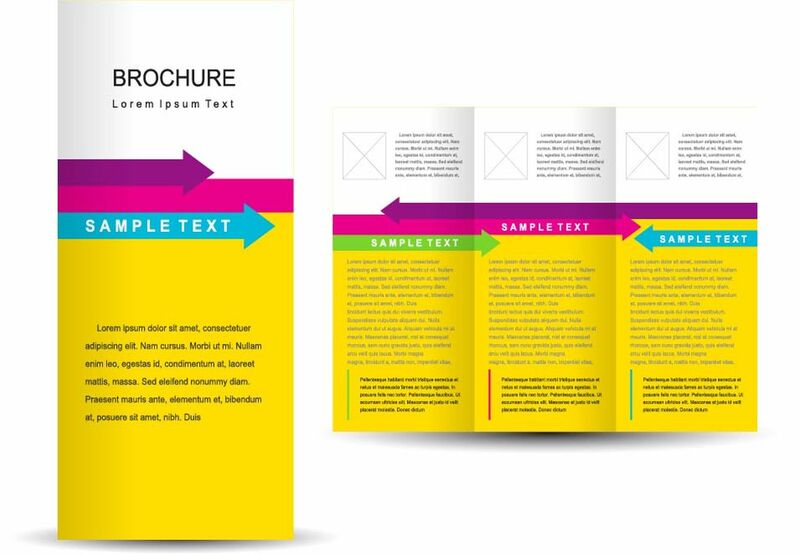 A well designed brochure can work wonders for your business. High Quality Business Brochures is a hallmark of Metro Printing. Creating custom brochure online has never been easier with Metro Printing. 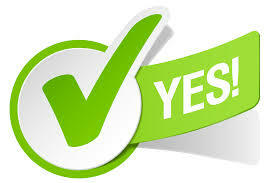 Just upload your print ready file and checkout using the options most appropriate for your project. You will be surprised by our Timely Delivery. How are color brochures used? Brochures can be used in a bunch of different ways. Most companies need to have brochures printed as marketing material to be disutributed at trade shows or conferences. Brochures are also used as presenations for internal company use. Business would usually order brochures which are intended to be used for promoting either a speicifc product or their business in general. There are a number of other ways that brochures can be used. Bleeds is a term used when either any design element either text or color is going all the way the edge of the print as opposed to getting printed with a white border all around. Brochures printed with bleeds tend to be a little more expensive than the ones printed without bleeds. In order to print brochures with bleeds, they are printed on a size bigger than the file itself and then are cut back down to the orginal size to give the effect of bleeds. This requirement to print on a higher size paper makes the printed brochures with bleeds a little more expensive than the one printed without bleeds. What are most common paper types to print brochures? The most common type of paper that is used for printing brochures is 60lb text. There are other paper types that are lighter and heavier than 60lb text. The one lighter than 60lb is 50lb text. Though it is the most cheapest of the paper types to print on, it also is the one that has the most possibility for an image to show through to the other side. 70lb and 80lb text stocks are used when quality of print is of utmost importance. Consequently they are also comparatively expensive to the 60lb text. Cover stocks are also widely used for printing high quality brochures. Brochures printed on thick stock have that extra character that can do the selling on behalf of the company. What the most common types of folds when printing brochures? 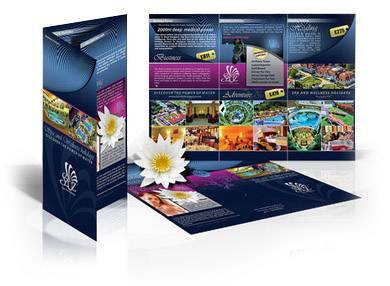 The most common type of fold that is request for brochures is a trifold. As the name suggests it folds the print into three equally divided panels. Other types of folds are applied when printing a brochure are bi fold, gate fold, Z fold and double parallel fold. 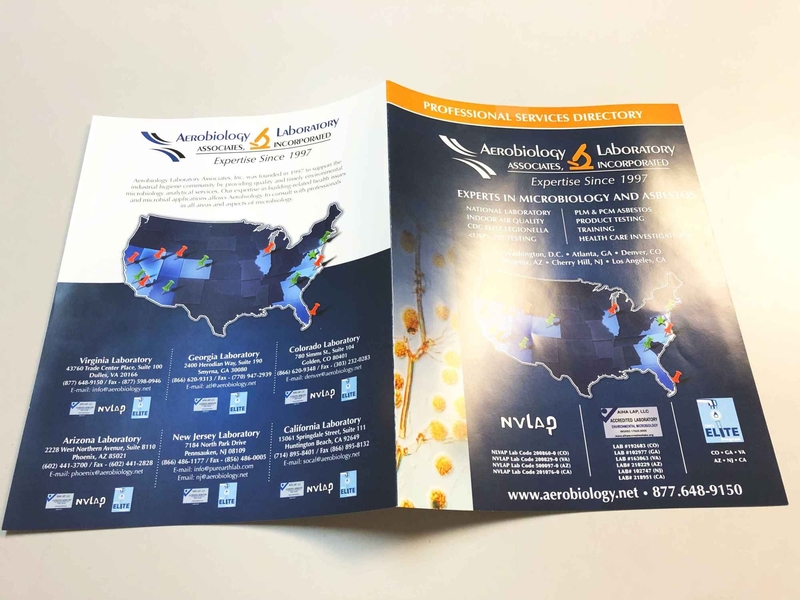 The process for folding is different for brochures that are printed on text stock as opposed to the ones that printed on cover stock. Text stock brochures are machine folded right after printing is complete while cover stock brochures have another step between printing and folding, which is callled scoring for creasing. Will there be cracking at the fold lines? The answer to this depends on a lot of different variables. The design of the file, method of folding, type of stock and involvement of score/crease process. Generally speaking, if the design allows for white space at the fold lines then the appearance of cracking can be eliminated. In cases where design calls for the solid blocks or non white spaces at the fold lines, then the rest of the variables need to be tweaked to eliminate/reduce cracking at fold lines. If the brochures are printed on text stock then the cracking is almost negligible. If the brochure needs to be printed on cover stock, then selecting a lighter weight stock will contribute to reducing cracking appearance. Introducing machine automated scoring and creasing before folding for the printed brochures, further reduces the chances of cracking at fold lines. Adopting a light weight stock combined with high quality creasing greatly reduces the cracking to almost being negligible on cover stock printed brochures. © 1989-2018. The Metro Printing Store is a Metro Printing® company. 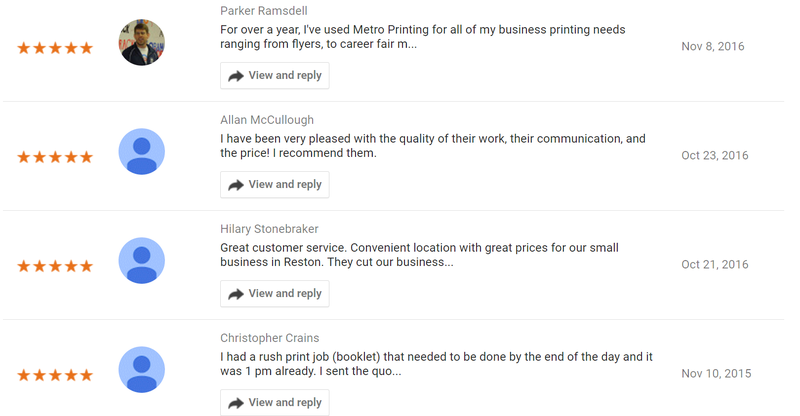 The Metro Printing Store® is independently owned.